The 171st Vermont State Fair located in Rutland, VT will be taking place starting on August 16th and running through August 20th. 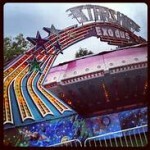 The fair first took place in 1846, making this one of oldest fairs in the United States. 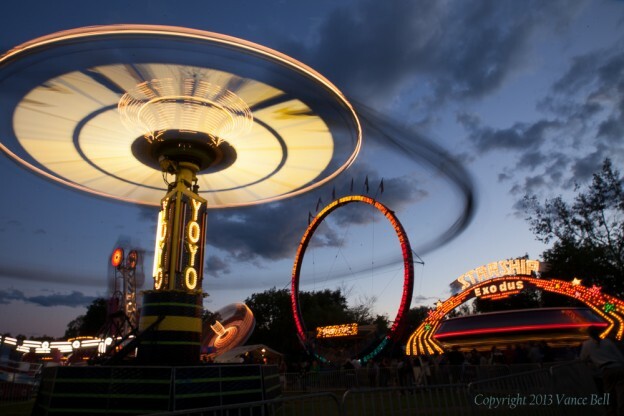 You will find rides, demolition derbies, agricultural exhibits, farm animals, food of all kinds, vegetable and floral exhibits, grandstand attractions, and more. There will be plenty to do for the whole family from the moment you walk through the gates. Don’t forget to bring your appetite because there will be food vendors serving up everything from fried dough to cotton candy. 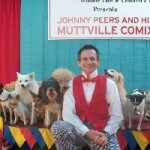 This year’s entertainment includes Johnny Peers and the Muttville Comix. Come and see this slapstick act as Johnny puts over a dozen dogs through challenging and hilarious tricks. If you love Aerosmith, you are not going to want to miss Draw The Line. This is an Aerosmith Legacy Show hosted by original Aerosmith guitarist, Ray Tabano. Or, experience the Butterfly Encounter, an interactive, walk-through exhibit. Learn through demonstrations, see the life cycle of a butterfly from egg to adult, and even learn how to fix a broken wing. For more information about upcoming events in the area, visit the Vermont.com Calendar of Events. If you are planning to go to the fair and need a place to stay, check out the Vermont.com lodging page. This entry was posted in Activities, Eat & Drink, Now Trending, Play, Things To Do on August 16, 2016 by Linda Cassella.